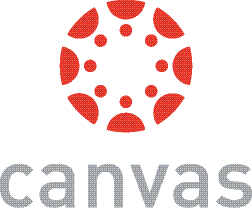 The conference planning committee is pleased to announce that Canvas is the first major sponsor of the eleventh annual Open Education Global Conference, to be held on April 24 – 26 in Delft, the Netherlands. 2018. This will be the 3rd year that Canvas has supported the Conference. Launched in 2011, Canvas is now used by more than 3,000 universities, school districts, and institutions around the world. Through open, usable, cloud-based technologies, Canvas enables easy integration of the content, tools and services that teachers need and students want. Canvas was recently recognized as a silver winner in two categories and gold winner in three categories by THE Journal’s Reader’s Choice Awards. Learn more about Canvas at www.CanvasLMS.com.